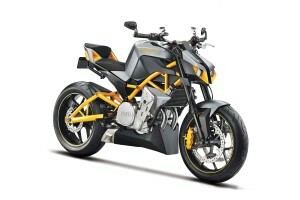 Hero Moto Corp Limited has revealed an iconic super-premium streetfighter naked sports motorcycle, Hero Hastur 620cc on February 5, 2014. 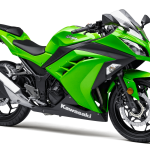 However, the bike is in the perception stage but we will see at the end of 2015 or in mid of 2016. This stunning and eye-catching bike was developed with the help of EBR and has a genuine conduction in the field of design and technology. Hero Hastur 620cc Concept is a perfect blend of style, sportiness, comfort and technology along with an extraordinary design. It includes twin, projector beam headlights with LED running lights. 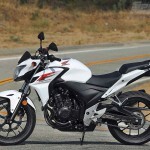 Its engine will have the power of 620cc, four-stroke, and liquid-cooled. The measurement of Hero Hastur is length 2015mm, width 820mm, and height 1120mm. its kerb weight is 160 kg. Its expected price is Rs 4 lakh- 5 lakh. 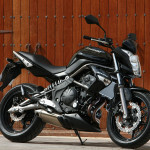 Competitors: Honda CB500F, Kawasaki ER-6n.